Free Shipping Included! 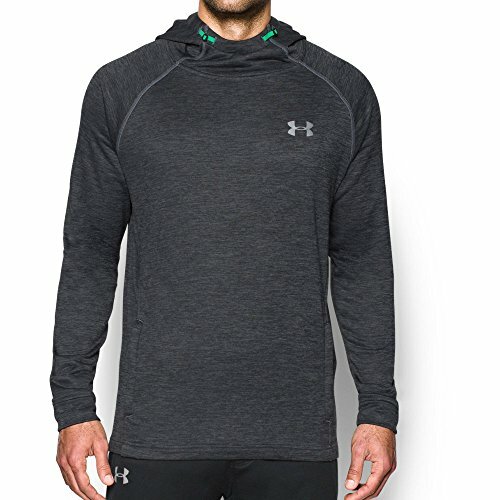 Under Armour Men's Tech Terry Hoodie, True Gray Heather/Silver, Medium by Under Armour at Ultra Fitness Tech. MPN: 1289697-025. Hurry! Limited time offer. Offer valid only while supplies last. It's French Terry you can actually work out in — the same comfort & warmth, but lighter & faster. Mesh back neck panel for added ventilation. It's French Terry you can actually work out in — the same comfort & warmth, but lighter & faster. Mesh back neck panel for added ventilation. Material wicks sweat & dries really fast . Secure hand pockets with right-side internal phone pocket. Droptail hem .